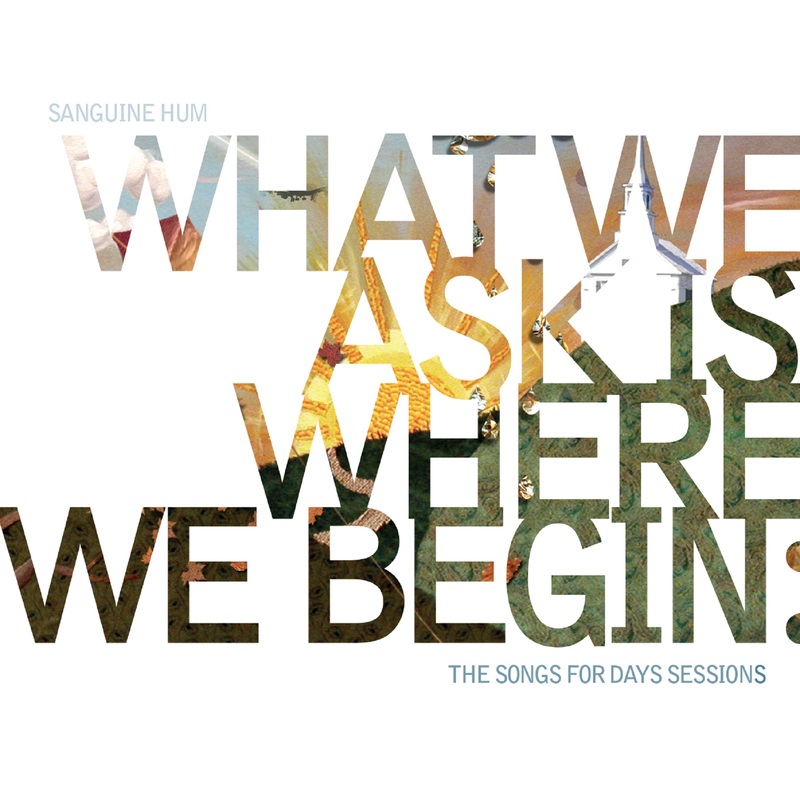 Esoteric Antenna, a label of the Cherry Red Records Group, is pleased to announce the release of WHAT WE ASK IS WHERE WE BEGIN the latest eagerly awaited album by Prog Award nominees, SANGUINE HUM. Following hot on the heels of 2015’s highly acclaimed double album Now We Have Light, Sanguine Hum return to cast an intriguing light on the early years of their career. Whilst many Hum fans got on board with the albums the Weight of the World and Diving Bell, there will be many completely unaware of a “lost” gem recorded in 2006 – an album that technically was the band’s bona fide debut: Songs For Days. It was lost for a number of reasons. Firstly, the band had yet to settle on the name Sanguine Hum, and for some rather convoluted reasons it came out as Joff Winks Band (a name universally hated by everyone in the band…especially Joff!). 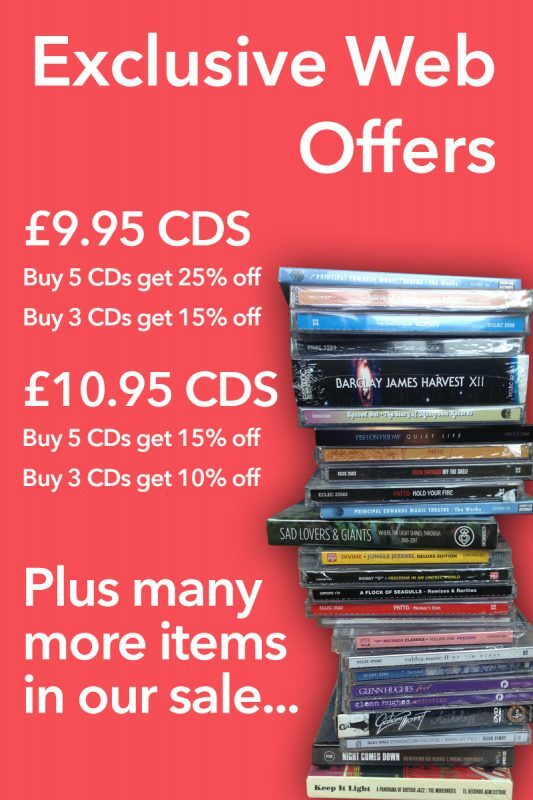 Secondly, despite much initial excitement, Songs For Days failed to find a home on a record label and so appeared with minimal hurrah as a digital download only. And what a loss this was! Now finally seeing the light of day on Esoteric Antenna, these recordings demonstrate that for many Sanguine Hum fans there is a whole new side of the band still to be discovered!